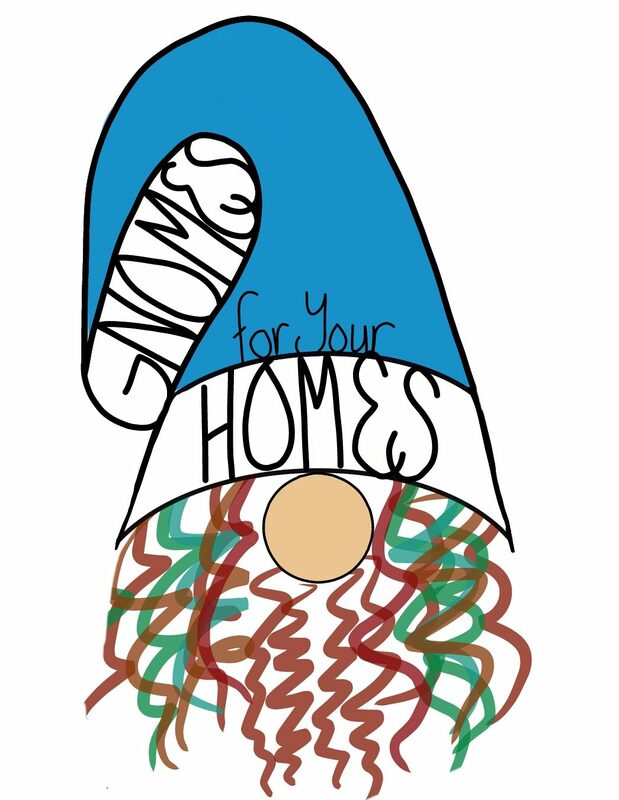 A new year always brings new inspiration for gnomes. One #WIP is a “Steampunk” and tinker theme. These gnomes will sport top hats and have extra accessories of gears and bits of metal. This will be a great challenge as I am not only working a new style but having to make jewelry for the gnomes.